IKEA Canada has a new sale on Billy available now! 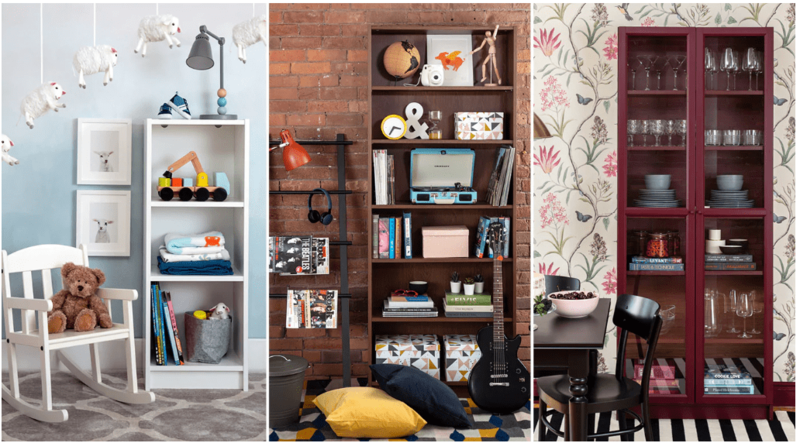 The IKEA Canada sale includes: Save 25% Off All BILLY (WILLIAM) Bookcases. This sale is valid from February 21, 2019, until March 3, 2019, or while supplies last. WILLIAM is the same bookcase you know and love; reliable, adjustable, and practical. Just a little more grown up. In celebration of his birthday, offering 25% off WILLIAM bookcases February 21 – March 3, 2019.